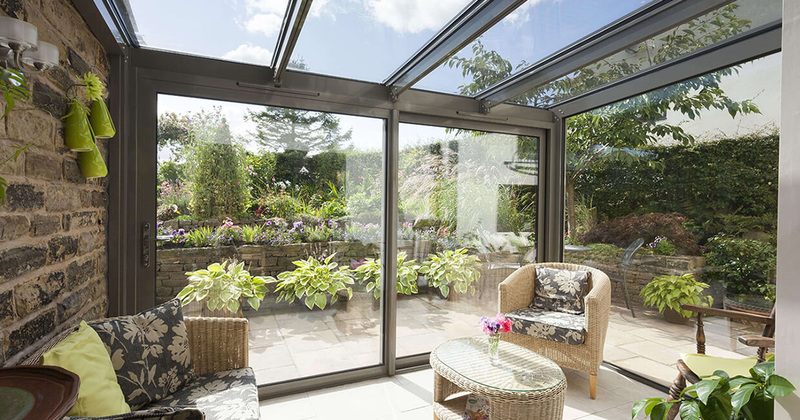 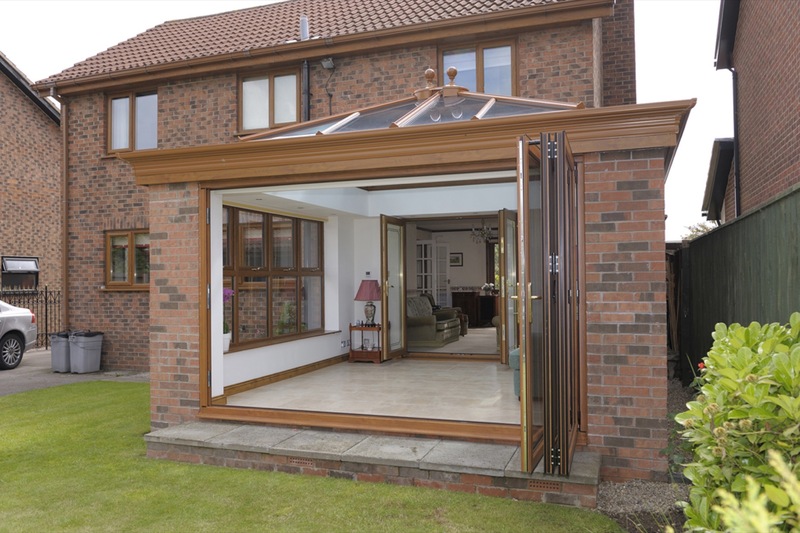 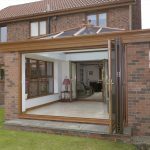 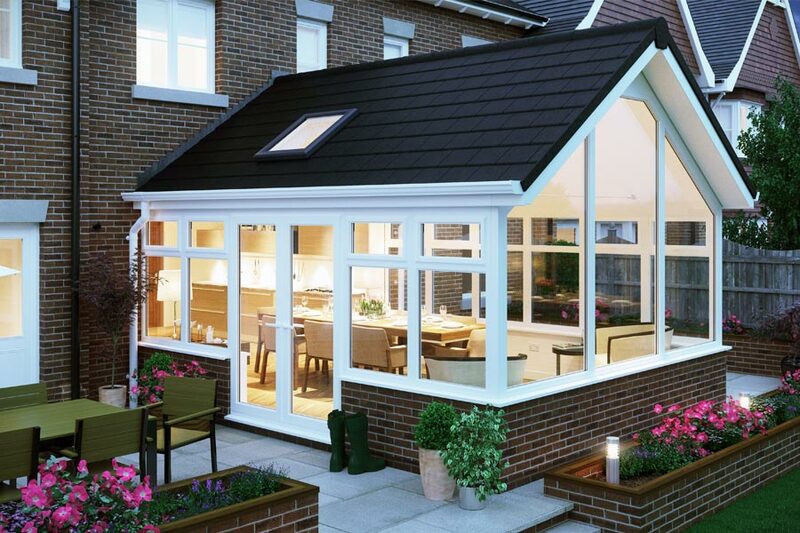 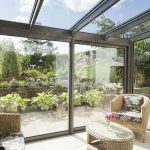 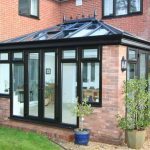 Sunroom Solutions are specialists in Conservatory Roof Conversions Crawfordsburn Co. Down and can convert any type of sunroom roof. 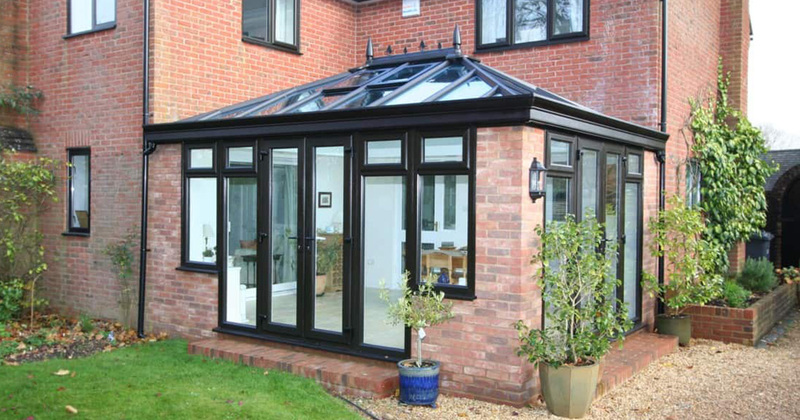 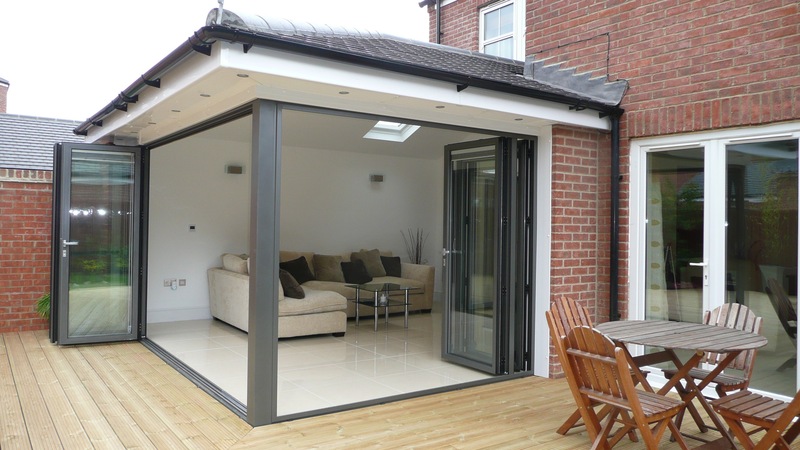 In general, most conservatories are simply too cold in winter and too hot in summer to be usable year round. 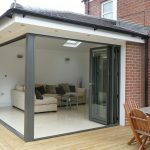 This leads to unnecessary wasted space within the home. 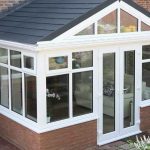 A Conservatory Roof Conversion involves the installation proper tiled roof, rather than simply the thermal blinds or poly-carbonate roof inserts that are on the market to improve the usability of your conservatory. 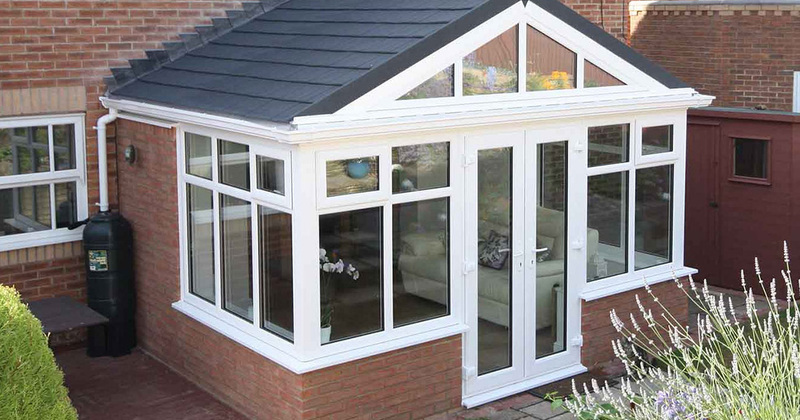 We offer Conservatory Roof Conversions Crawfordsburn Co. Down and Northern Ireland wide.